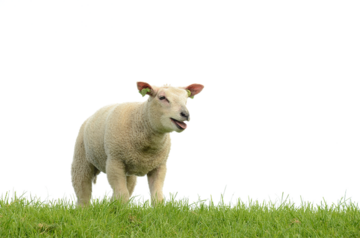 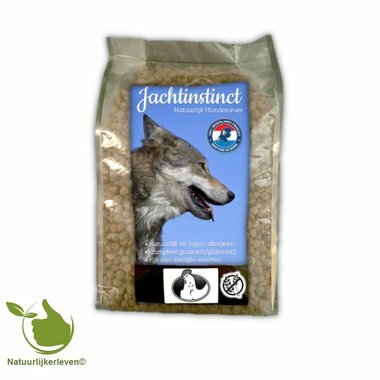 Feeding and keeping animals in a natural way. 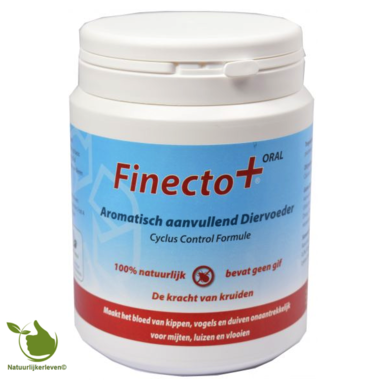 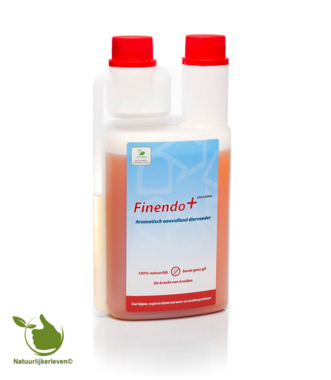 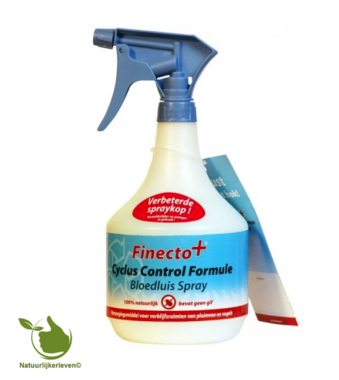 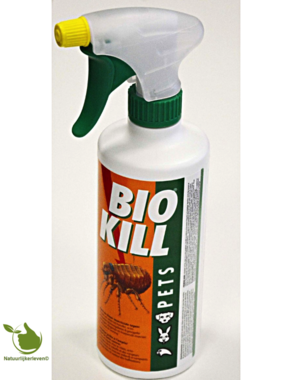 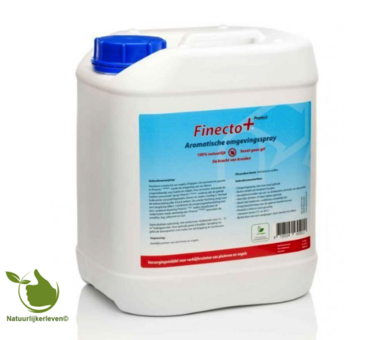 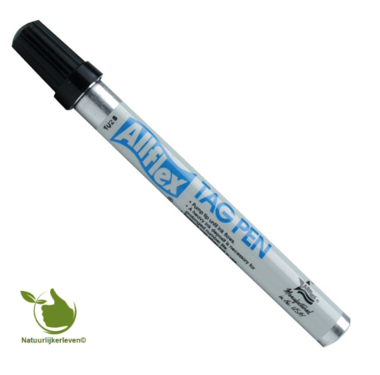 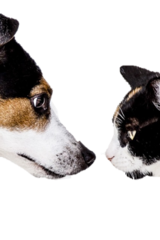 Organic Anti-flea & Tick Spray is suitable for dogs and cats. 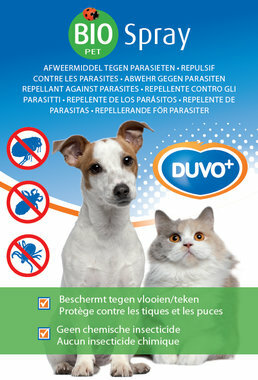 Antidote to parasites. 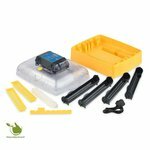 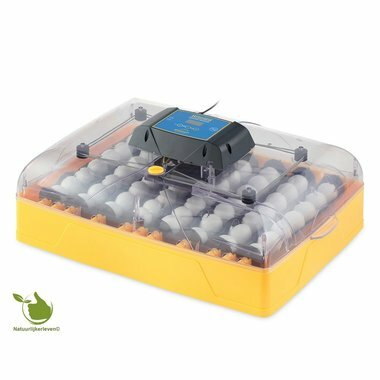 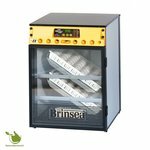 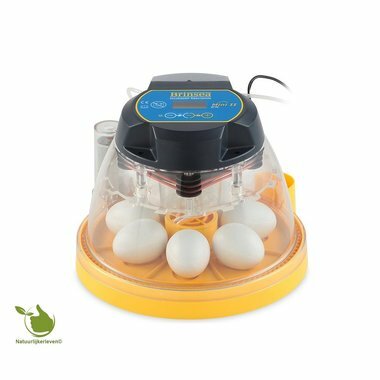 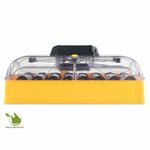 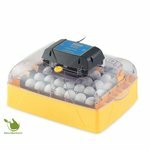 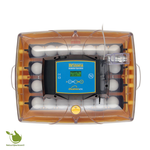 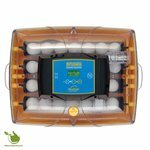 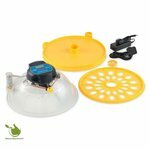 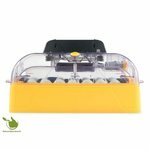 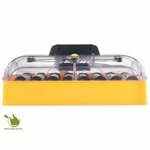 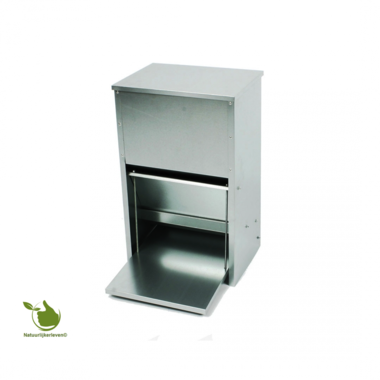 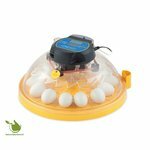 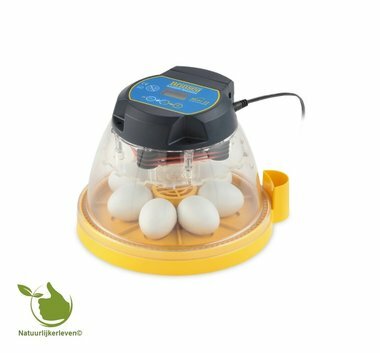 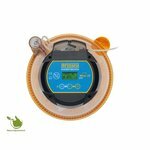 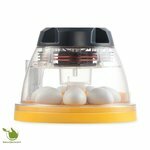 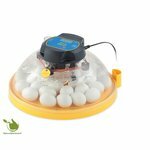 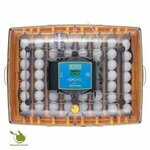 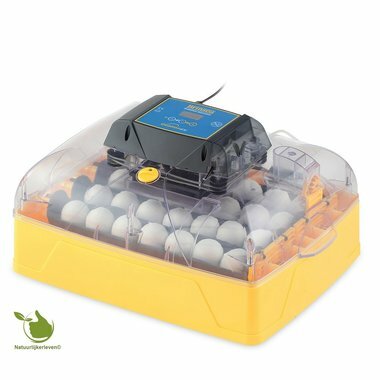 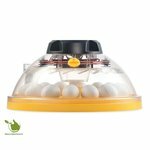 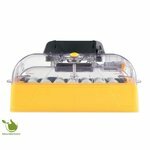 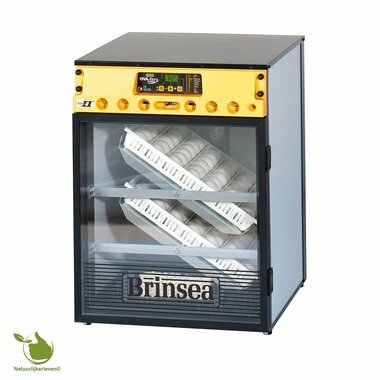 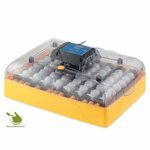 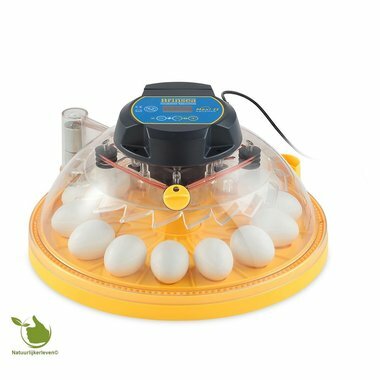 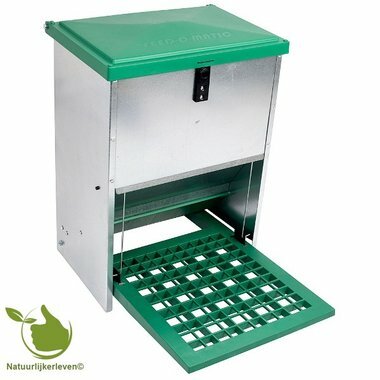 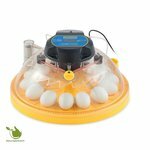 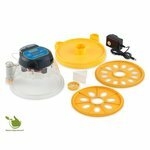 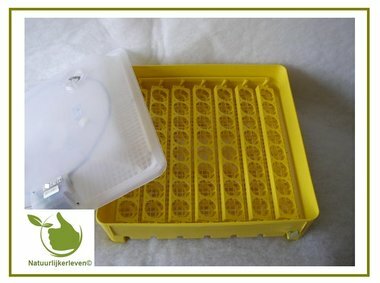 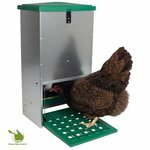 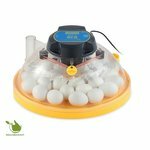 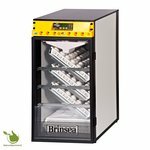 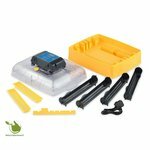 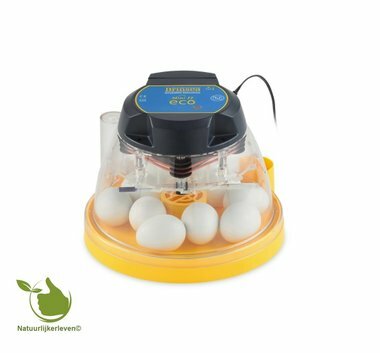 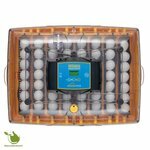 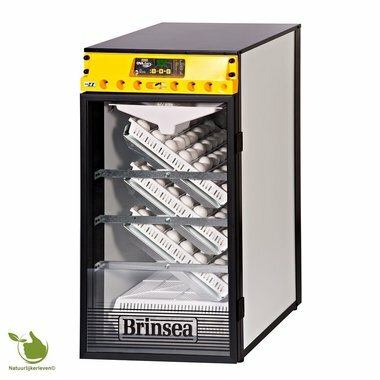 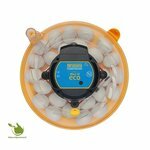 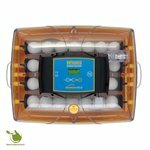 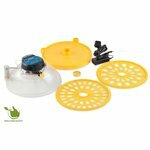 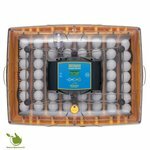 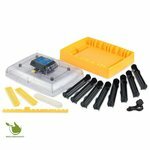 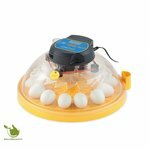 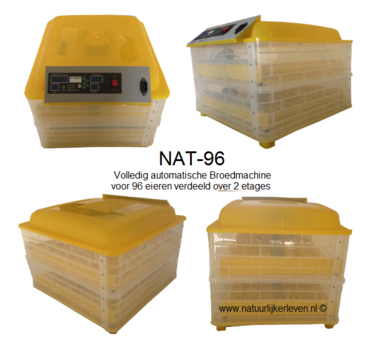 Incubator NAT-96 fully automatic with seating for 96 eggs. 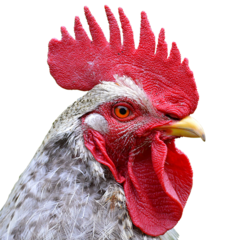 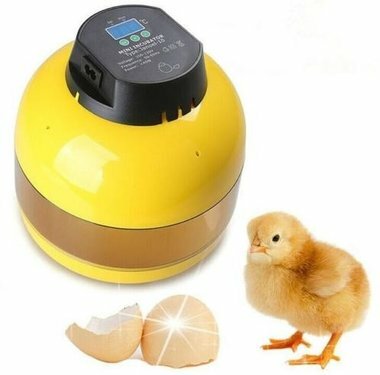 Suitable for all kinds of poultry eggs. 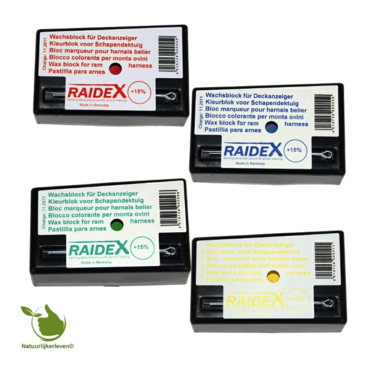 Original raidex deck blocks, suitable for both of our deck blocks. 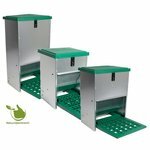 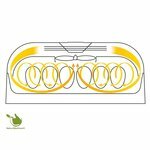 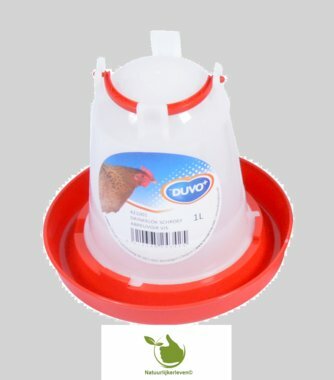 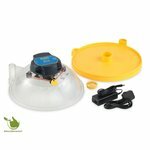 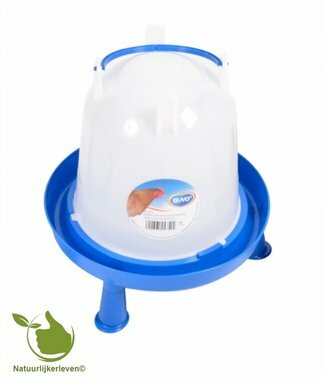 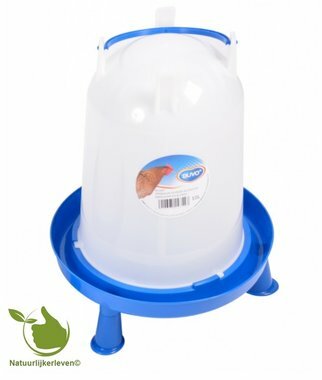 For frost protection of drinking containers for poultry and birds. 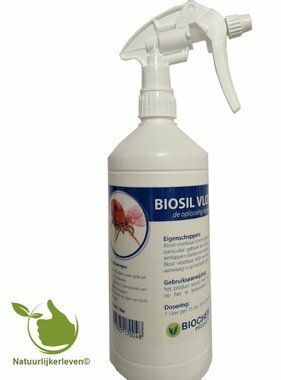 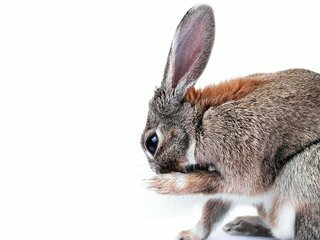 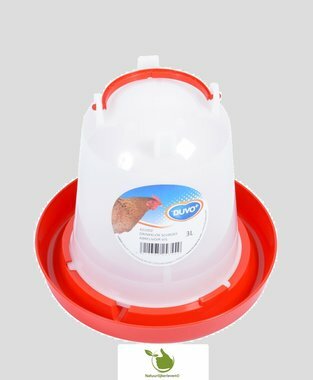 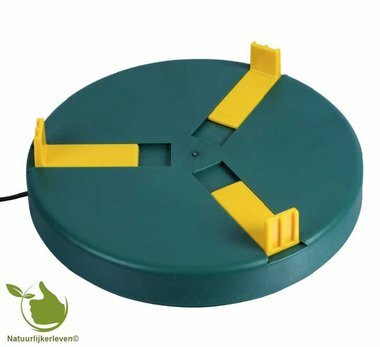 100 % natuurlijk aromatisch aanvullend diervoeder voor hobbymatig gehouden kippen, vogels en duiven. 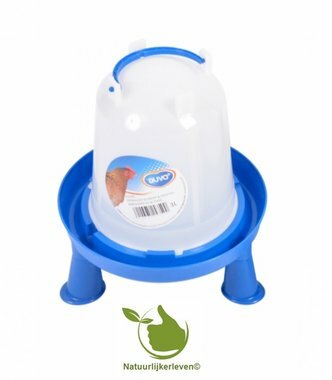 Usually these are used for goats and sheep but also for cattle and other purposes. 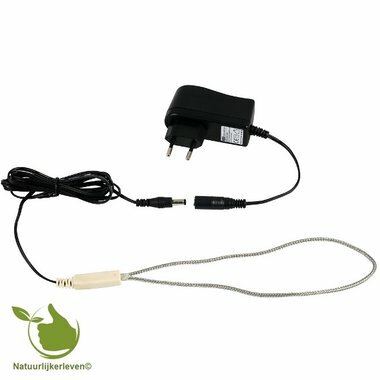 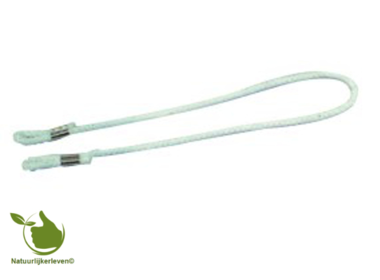 Neck cord white goat / sheep, 50cm. 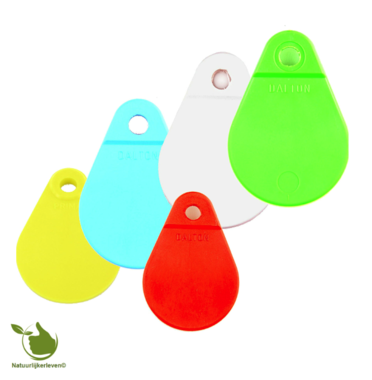 Suitable for neck number plates. 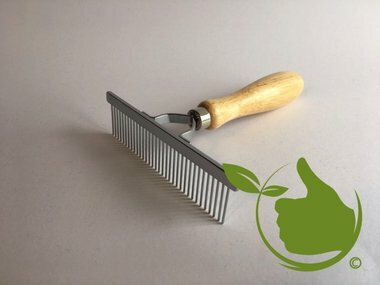 This rake (comb)is specially designed in an ergonomically justified way foryour dog. 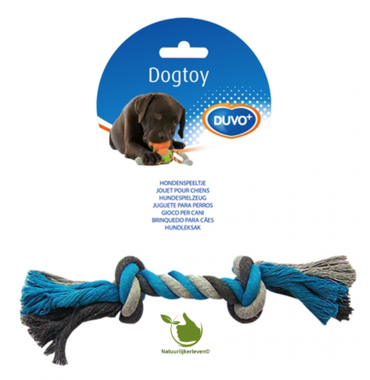 Dogs are fond of retrieving and pulling games, a flostouw lends itself perfectly for this fun.